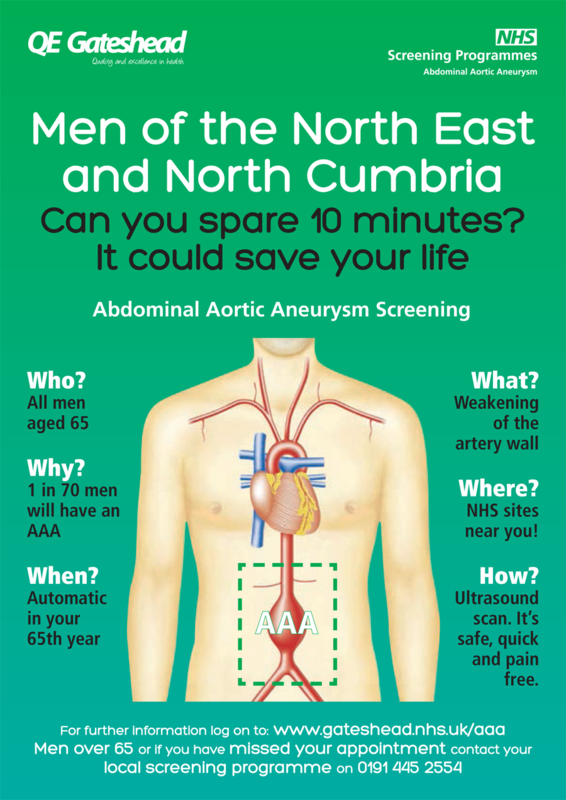 You may be asked to attend AAA screening, Please read this information - it is important to attend screening. This could save your life. The aorta is the main blood vessel that supplies blood to your body. It runs from your heart down through your chest and abdomen.